The run starts and finishes in Fernie’s Annex Park, 11th Street & 12th Avenue, located along the beautiful Elk River a few blocks off Hwy 3. The run starts at 10:00 am with events continuing thoughout the day with Awards and Prizes scheduled for 1:00 pm in the park. 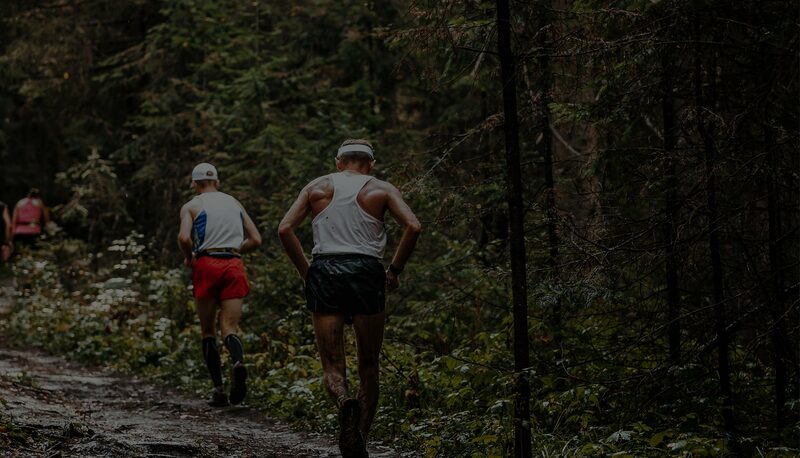 The Fernie Half Marathon/3 Person Relay is a 21 km run through the extensive trail system in Fernie, B.C. The trails follow along the Elk River, across the foot of Mount Fernie, along wooded areas in Coal Creek and through Fernie’s beautiful James White Park. We will once again be offering the popular Fernie 10K Run/Walk. The10 km will be using the same trails as the Half Marathon, starting and finishing at the Fernie Annex Park. The 10K allows both Running and Walking Participants! Click the image to view the map. Services at the start area include concessions, limited shirt sales, port-a-potties, First Aid station, warming and storage tent and entertainment including live music and ongoing results announcements. There will be 6 water stations along the Half Marathon course, with drinks offered at 2 of these stations. The 10K course will have 3 water stations, with drinks offered at 1 station. Late registrations will be accepted at the Race Pick-up on Saturday, October 5th at The Park Place Lodge and on Race Day 8:30 to 9:30 am at the registration tent (cash only). Race package pick-up on Saturday October 5th from 3pm to 7pm at Park Place Lodge, Fernie. Neoprene arm bracelets will be distributed on race day. You are responsible for distributing your team package to all members. Please designate one member to pick up your package on Saturday. Sorry but we are unable to offer refunds. Thank you for supporting local children’s programming. It’s a tradition during this race to allow participants, supporters and the media to photograph individual participants and groups of participants to commemorate the event and to promote future races. Participant’s names, photographs and comments may be published on our web site or in the news media. Therefore, by submitting your registration in the Fernie Half Marathon you hereby consent to the publication of your name, photograph and comments for the purposes consistent with the above. Please refrain from using any devices that will impair your hearing during the race. For your safety and the safety of our volunteers you must be able to hear approaching runners and on-course instructions.